Gamification will be worth $2.8 BN over the next 2 years, as more and more retailers use it to increase their revenue. According to studies, gamification made user engagement grow 47%. We were so excited about it that we decided to analyse the success of the Aliexpress shopping app — one of the best examples of gamification in modern retail. 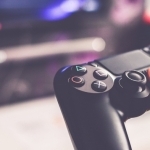 Gamification is escalating so fast that it’s market predicted to rise sixfold by 2020 compared to 2015. This isn’t a surprise: more and more retailers are using gamification in ecommerce apps to increase their sales. But how does it actually work? We’ll explore that in this article and use AliExpress as our main example. AliExpress is part of Chinese retail giant Alibaba. It’s extremely popular throughout the whole world, not only in China, because AliExpress allows consumers to buy products at really low prices directly from manufacturers, cutting out resellers. 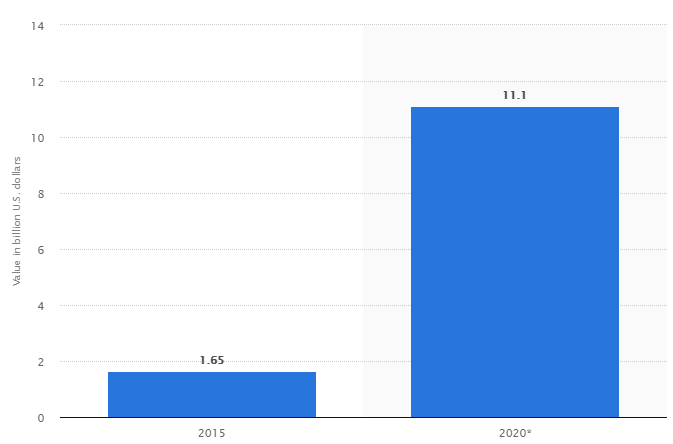 In 2011, AliExpress decided it was time to go mobile and attract an even larger audience. Their app was largely successful because it was the first app to be featured on an official Google blog as an Android Excellence App. 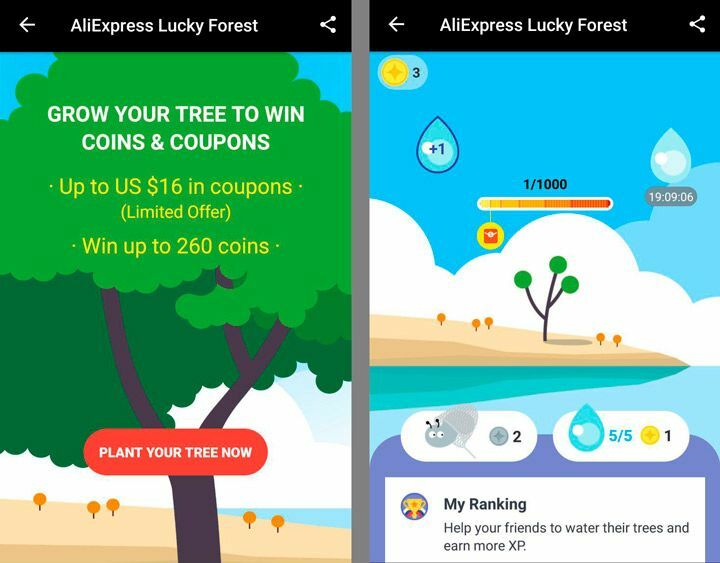 A large part of its current success is dictated by gamification, which AliExpress uses to support their basic business model. What can be accomplished with the help of gamification? There are quite a few things. It’s pretty hard not to experience any emotions when you play a game. Excitement, triumph, intrigue – these are only some of the emotional experiences we have while collecting points and reaching the next level. If these emotions are supported by winning some material benefits, the experience becomes even more enjoyable. Positive emotions lead to a positive user experience that makes users return to an app again and again. Gamification is so great that it can actually make users return to an app several times a day! So a high retention rate is another benefit of implementing gamification in your retail mobile app. Greater user engagement with your mobile app will naturally lead to more sales. Your brand as a whole will also benefit from gamification: those bonuses or coupons that are usually offered as rewards make customers more loyal to your company. 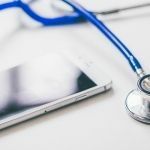 All these factors result in higher revenue, more frequent purchases, and increased average order value. Games in the AliExpress app make up a whole separate section of the application. There are many different kinds of games and tasks, so there’s always a possibility to win more coins. Coins are the main currency in this app. 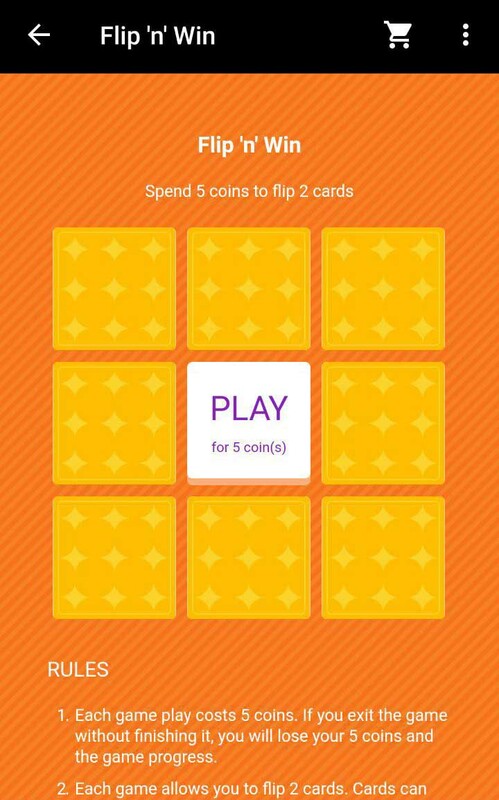 You need to complete tasks to earn them and can multiply them by playing games. Let’s explore how AliExpress makes people return to their app again and again and hunt for those precious coins. 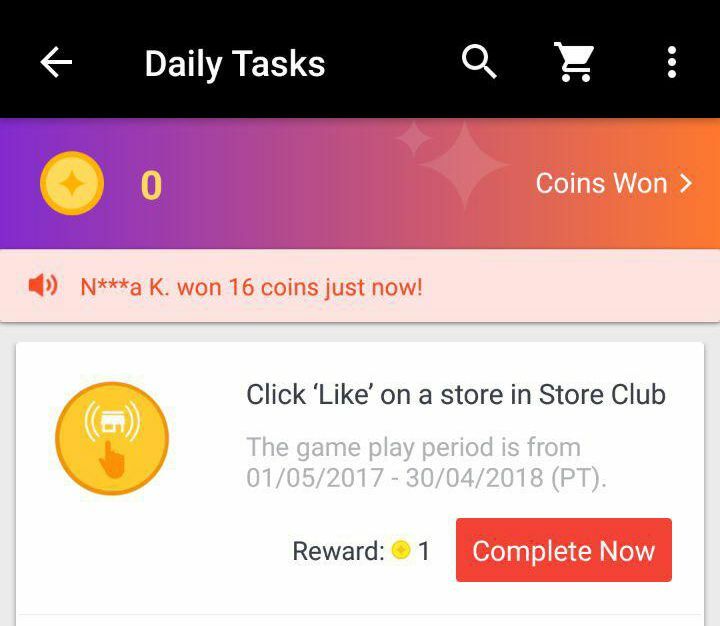 As you can see, there are lots of tasks that users can complete to earn coins. These tasks change daily, so users don’t get bored doing the same thing every day. Also, users get one coin for each day they launch the app. These tasks are a win-win for customers and AliExpress. 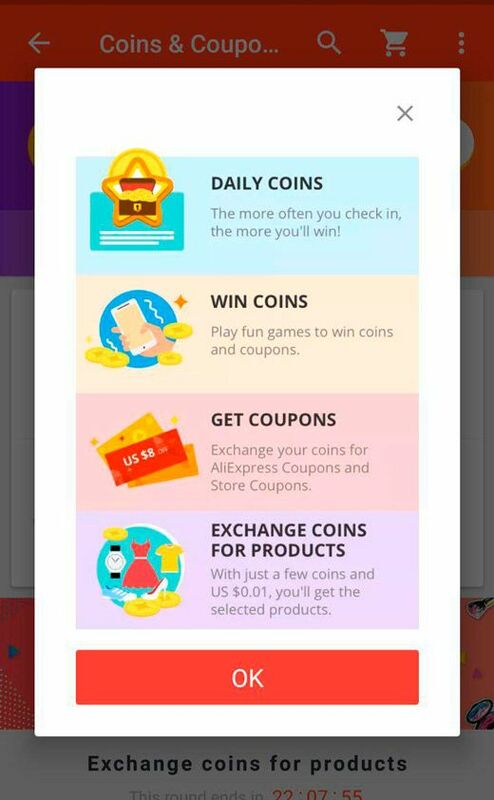 Users get coins they can exchange for coupons or use in other games we’ll see later, and AliExpress gets to promote their new product categories (“Check out a new category now”), develop their social community (“Follow a user in Fan Zone”), and make users even more active (“Leave a comment”). This motivates users to keep going and win more coins. If other users can, why can’t they? There are several types of games in the application, and they appeal to different personalities. Daily tasks are already familiar to us. There are also two standalone games: Lucky Forest and Coins Park. They have different principles that make them appeal to different people. Let’s start with Lucky Forest. This game is for people who like consistency and long-term goals. It takes time to achieve results, but the rewards are rather significant. However, some people don’t have patience for such games, and this is where Coins Park steps in. Coins Park is for those who like immediate results and love to try their luck. This game can bring either coins or coupons, but the user will win in any case. It can be played up to 10 times a day, so there’s a good chance to get many coins out of it. However, users need coins to participate, so this motivates them to complete daily tasks. These are the games available in AliExpress for now, and I’ve tried each of them out. Coins Park was the most engaging for me, though I enjoyed Lucky Forest as well – it’s more visually appealing and reminds me of playing with a Tamagotchi because you need to keep your tree alive. More and more ecommerce apps are using gamification to increase interest in their products or services. Here are some interesting examples to inspire your own creative games. 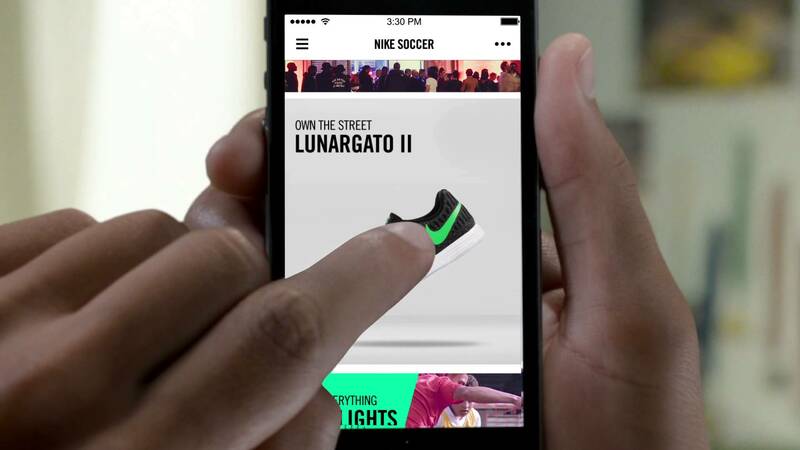 Nike’s mobile app is basically a fitness app that uses the natural human craving for competition. To motivate people to set goals and achieve them, Nike allows people to share their success on social media. This drives a spirit of friendly competition and helps to increase sales. Not only the mobile app but the whole business model of eBay is built on gamification. 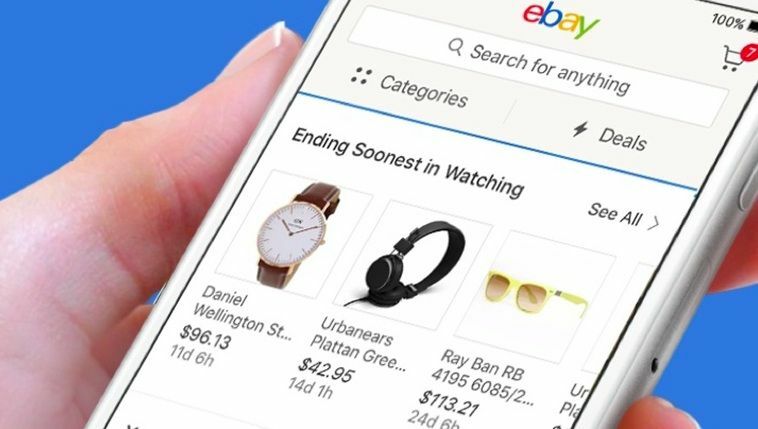 Auctions and bidding are games by nature, and eBay managed to get millions of people to play, making it one of the most successful ecommerce platforms in the world. 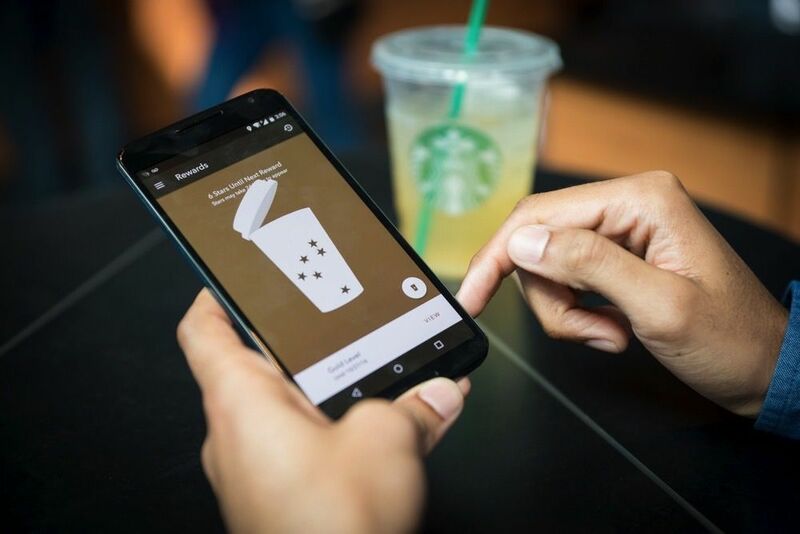 Starbucks allows users to enjoy their loyalty program even more. Ten percent off your next order is good and all, but it gets even better. Each time a user buys coffee with the mobile app, they get a star. After collecting five stars, a user can get free refills. Thirty stars allows them to enjoy a Gold membership that also has its perks, and a customized Gold Card is one of them. Challenge – Get users motivated and eager to try the game out. Promise a reward and show exactly what it will be so users know their goal. Instructions – Explain the rules and allow your users to jump right in without any problems. Instructions are essential for a flawless user experience. Reward – Playing may be fun, but the reward is what it’s all about. Rewards give satisfaction and a sense of achievement. After you decide what your expectations are, you need to come up with an idea. Here are some best practices in gamification in ecommerce applications to help you build your app. Reward programs are all about earning points and getting coupons for them. 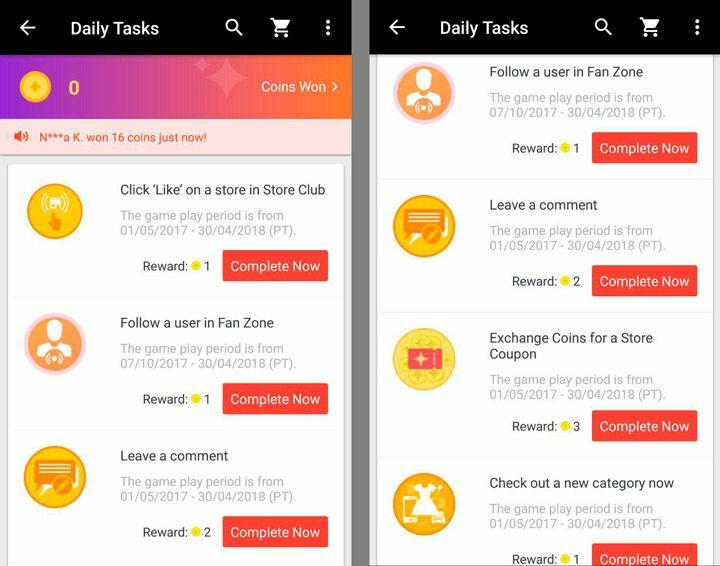 AliExpress uses rewards a lot in their gamification strategy, and it’s popular in many other apps as well. Daily bonuses are the best way to make your users return to your app not only when they’re planning to buy something. 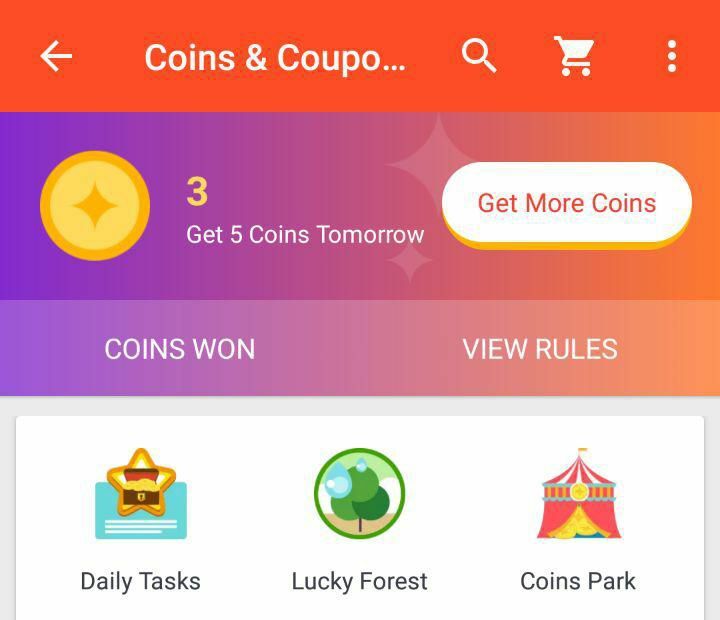 Daily bonuses motivate users to come every day to collect bonuses and later get coupons. Badges reward the most active users and set goals for them. Badges are given for completed tasks, and a user’s privileges depend on their badges. Likes and follows are great for building a community around your brand. Reward users for sharing and following others and encourage commenting and creating user-generated content. Games, as in standalone games, are a great way to increase engagement with your app. AliExpress uses them with great success. Competitions are the most exciting events in your gamification strategy. Be sure to use them before holidays to encourage those users who have won something to come back to your app and buy. These are the most popular gamification techniques you can use in your ecommerce app. Another thing you can do is use trending technologies like augmented reality (AR) or virtual reality (VR). These are great for gaming, and many online retailers are starting to implement them into their gamified ecommerce apps. IKEA, for example, has launched an AR app that allows users to place any IKEA furniture in their house and see how it looks. There are countless opportunities for AR when it comes to gamification, so you should definitely look into that. Gamification is one of the best ways to build your brand and increase customer engagement and satisfaction. It addresses human nature, which desires challenges, exploration, and achievements. You can choose any strategy or combine several of them for the best results. 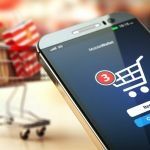 Just make sure you know exactly what you want to achieve by implementing ecommerce app gamification. At Mobindustry we build competitive ecommerce apps with features, games, or bonus systems that boost our clients’ sales. Contact us right away if you want to create a quality app that will leave your users no choice but to return to it again and again. Have an Idea to Use Gamification in Your Project? Mobindustry is a team of enthusiastic professionals providing mobile and web related service solutions. Our mobile application development company has been on the market since 2010, always eager to engage new businesses and ambitious startups as they begin to conquer the mobile world. As a European-based company, we are proud to count on a global client base. Connect with us for a free consultation!